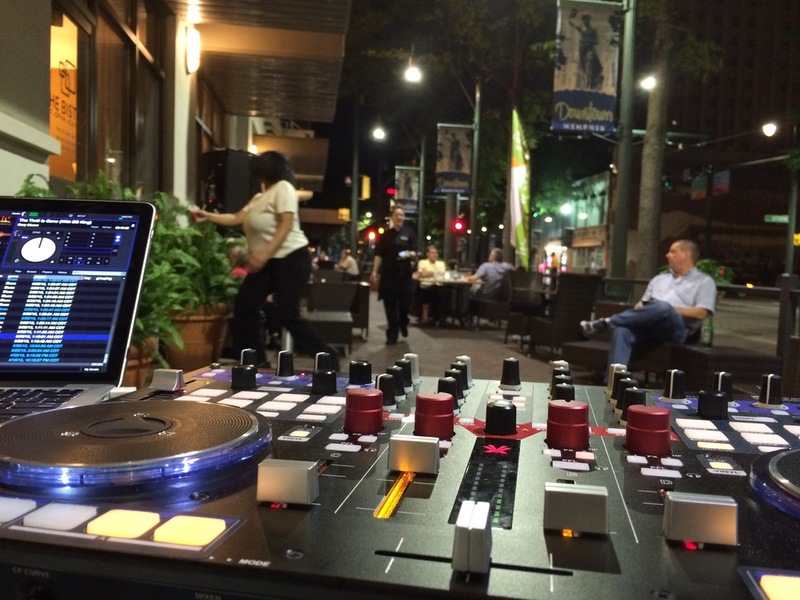 The Allen & Heath XONE! Pumping it at the Pumping Station! 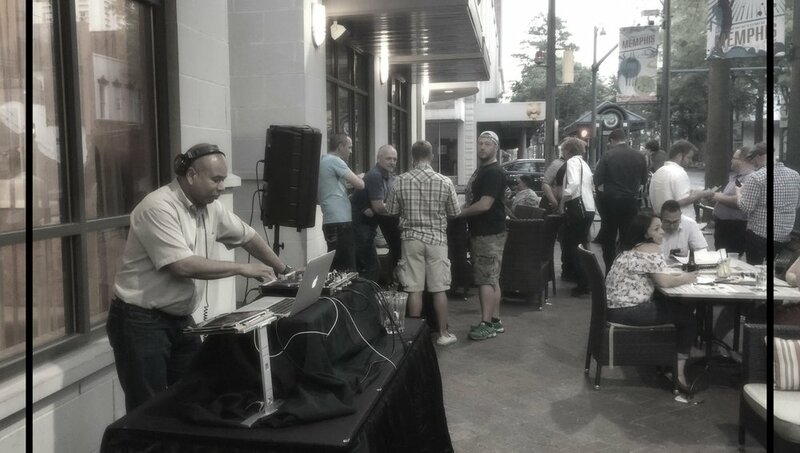 Tuesday Night Patio Party Fun!